In search of gifts for people who love to travel? You’ve come to the right place. With this mix of popular choices and lesser-knowns, you have a diverse array of options to choose from here. But what literary gifts should you get a reader who’s more interested in moving about? As fellow travelers and bookworms, let us share some of our favorite books for travel lovers. For those searching for the perfect travel gift, obvious alert! 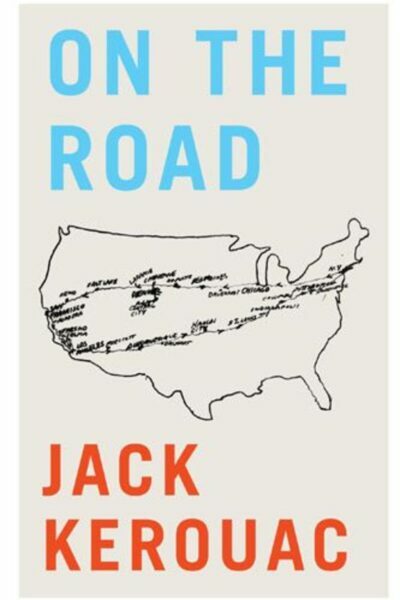 Jack Kerouac’s iconic On the Road isn’t the first book I’d read about far-flung places but it was definitely the finest telling of a trip from the American east coast to west and back. Read this book if you enjoy long sentences and have dreams of a journey-filled life. We included On the Road and a few other awesome books from this guide in our Four Gifts for Christmas Challenge. 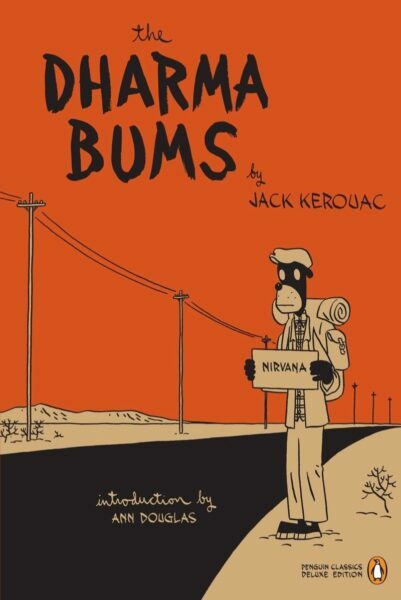 For additional Kerouac travel gift ideas, read The Dharma Bums and Big Sur for further more inspiring reads ala Kerouac. Personally, I think You won’t be sorry with any of his spectacular books. Check out the best of Jack Kerouac! 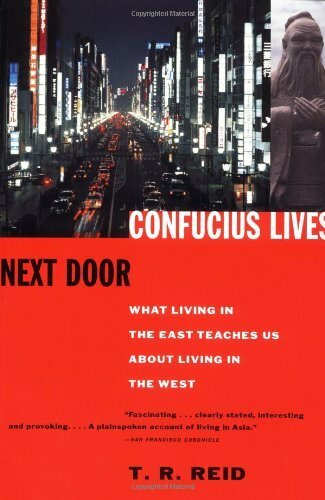 Confucius Lives Next Door is one of the best gifts for travelers who like reading about different cultures, based on first-hand experiences. T.R. Reid and his family learn lots about life in a totally foreign nation (Japan) and bring back lots of questions that can’t always be answered, like why McDonald’s doesn’t have a shrimp burger like they do in Japan. Find more books written by T.R. Reid! 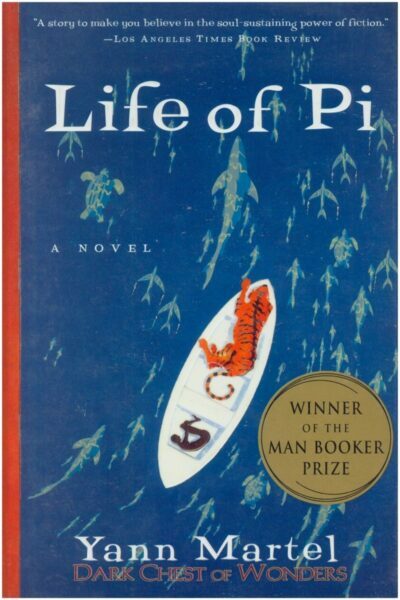 File Life of Pi under “Less Conventional Travel Inspiration” because it starts with a boat wreck and subsequent survival situation. However, Yann Martell’s beautiful book about a boy sharing a boat with a circus tiger holds so many lessons inside. It’s uplifting, spiritual, and anything else that leaves one a good feeling after reading. Explore more fine books by Yann Martel! 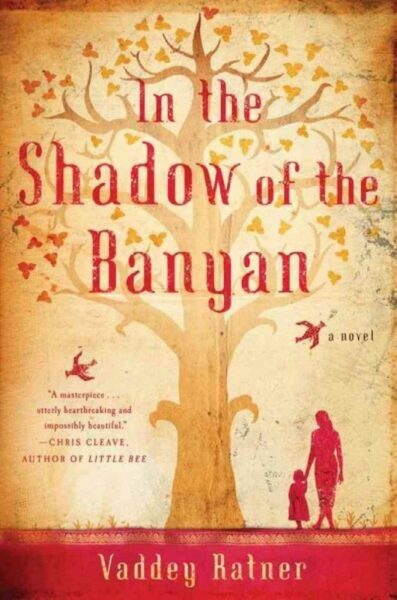 For a survival story that’s much sadder yet still worth a read, explore Vaddey Ratner’s In the Shadow of the Banyan. This book is an excellent way to start learning about Cambodia and its recent history. It tells the author’s personal—albeit fictionalized—story intertwined with the Khmer Rouge’s rise. Try to come out without an appreciation for your own place and with dry eyes. Want to know what we picked as our favorite places to visit in Cambodia? If you ever wanted to learn about the frustrations of traveling with a drug addict or the ins and outs of Travel TV politics, then Medium Raw will do that service for you. Anthony Bourdain is a god in so many ways to travelers like myself and his honest writing about life and just about everything else solidifies his deistic role. 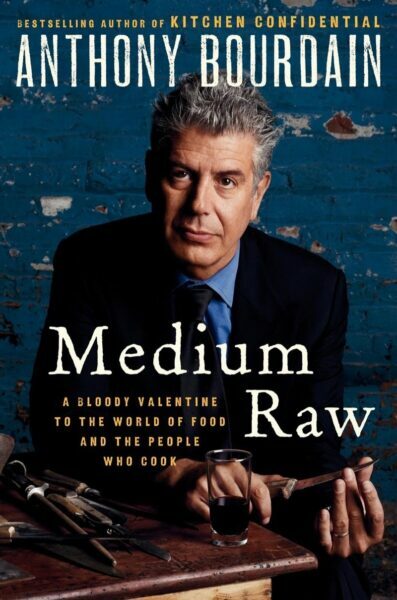 Travel more through the words of Anthony Bourdain! I think we all have that one book that is meant to come at a specific time and place in our lives. 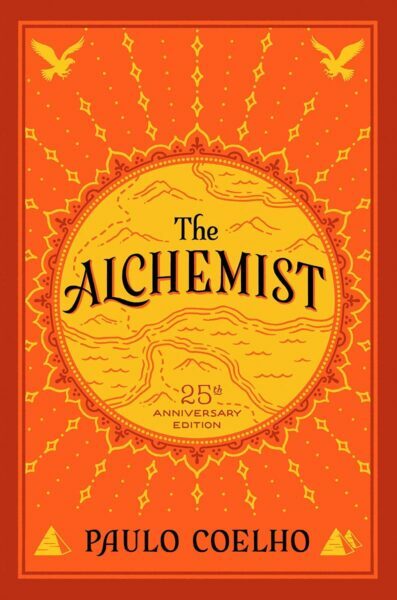 For me, The Alchemist is that book. It arrived in front of my eyes while we were traveling through Southeast Asia and pounded home the idea that I can do anything that I intend to do. This would make an amazing book gift if that special person in your life needs a boost, but also enjoys reading about faraway places. Discover more from Paulo Coelho! 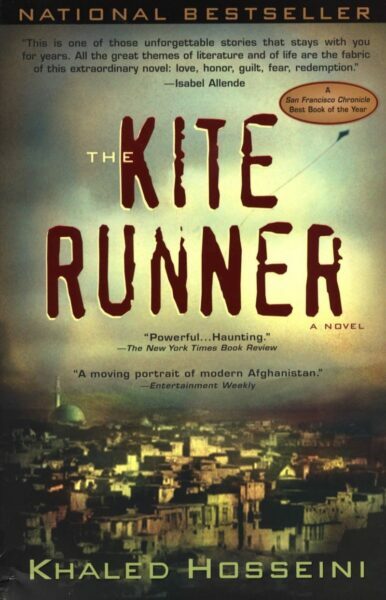 For a fictional telling of a very real story from the dark side, read The Kite Runner. This threads in Afghanistan’s descent into war along with the story of a boy and his friend. Honestly, any of Khaled Hosseini’s books are worth a reader’s attention. I can’t wait for him to continue producing more books! 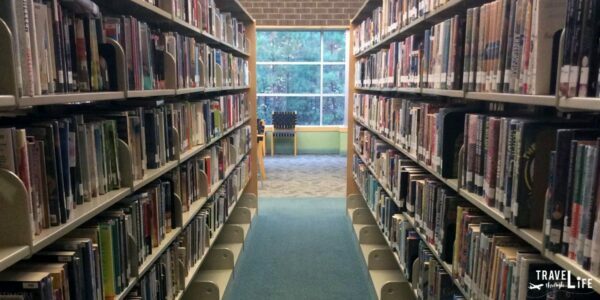 Explore the library of Khaled Hosseini! 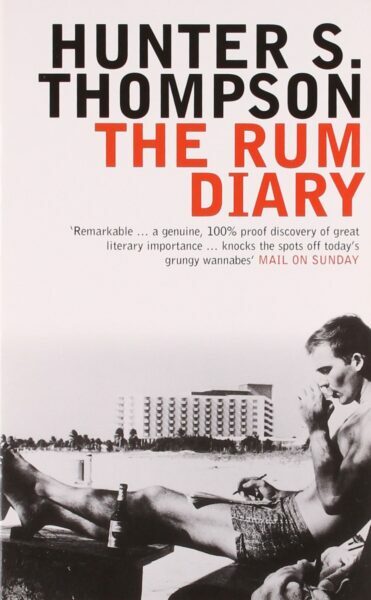 Hunter Thompson’s chaos-filled Fear and Loathing books are better known but The Rum Diary is great fiction for those in need of a trip to Puerto Rico. I sensed some similarities to Hemingway’s The Sun Also Rises but otherwise, it’s a uniquely awesome read! I never watched the movie but can imagine it’s not as good as the book, which is 99-percent the case. Dive into the awesome madness that is Hunter S. Thompson’s collection of books! Place this book into a “glad it wasn’t me” frame of mind when reading. 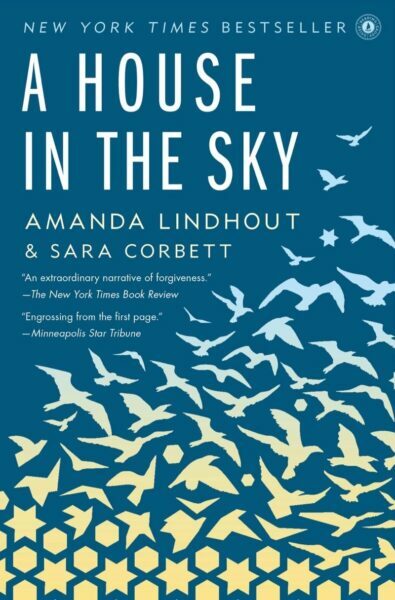 While reading through the terrible things Amanda Lindhout endured in A House in the Sky, she passes on some very valuable lessons. Even if you hear that a place or topic is deemed too dangerous to visit, shouldn’t you explore it anyway? Her story is terrifying in so many ways but also empowering. 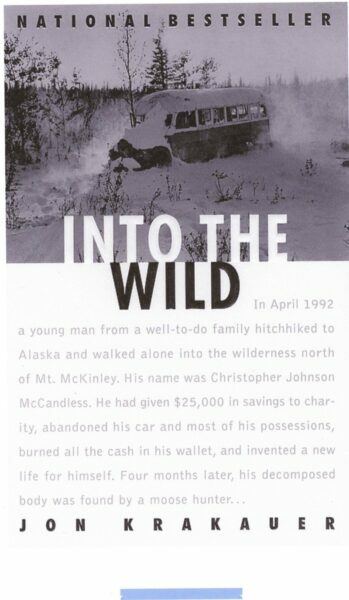 I didn’t expect Into the Wild to be more than a cautionary tale about going off into the Alaskan wilderness all alone. It’s a great book by John Krakauer and inspiring in the sense that you shouldn’t stay trapped in one place for too long. We’re meant to explore and should try to do that as much as possible throughout life, of which we only get one. Book lovers keep coming back to this book and that includes yours truly, too. It’s just that good! Jon Krakauer’s collection shows that he’s quite prolific. Before the Fathom cruise we joined, this book formed most of what I knew about the Dominican Republic. 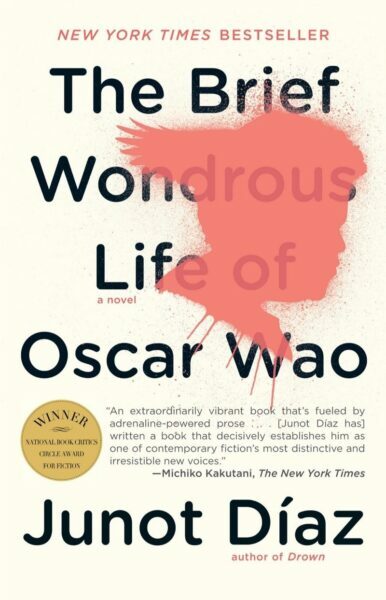 While The Brief and Wondrous Life of Oscar Wao is marketed as fiction, Junot Diaz does well to describe the DR under Trujillo while threading it into one of my favorite stories. A main point of the story is about life as someone who doesn’t fit in. It’s at times funny, tragic, and both mixed together. Delve into the growing collection of work by Junot Diaz! 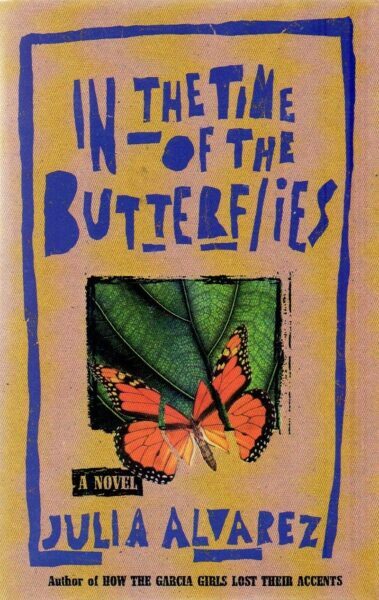 I finally read In the Time of the Butterflies and found it to be one of the most interesting stories, having never known anything before about the Mirabal sisters. It’s loosely based on their story and shows that no dictator has complete control over people, especially women. There are more books by Julia Alvarez that would make quite the unique travel gift! 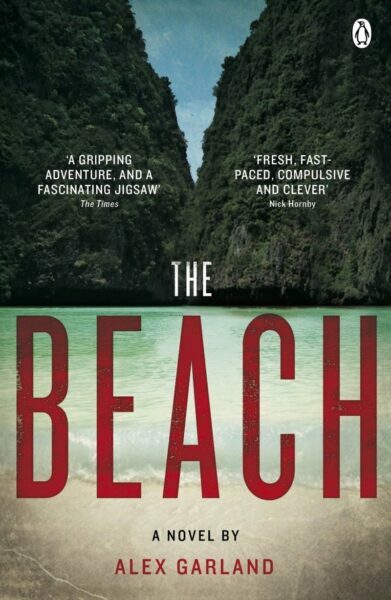 Alex Garland’s The Beach on many travel reading lists and for quite a few reasons. It’s a go-to read for those hoping to leave it all behind and find their own secret getaway, just like the author did in Thailand. I pondered on this book a lot when we were traveling in the Philippines, and after we stayed at my very own “Beach” at Anda. I wanted to keep it to myself and never share it with anyone. What would you do? Alex Garland’s library goes beyond The Beach and covers a diverse array of topics. People will say The Beach is the ultimate backpacking novel but I think Cheryl Strayed’s Wild pursues more adventurous territory. Travel through her journey from bottom to finding herself while hiking on the Pacific Crest Trail and you’ll thank me for it later. 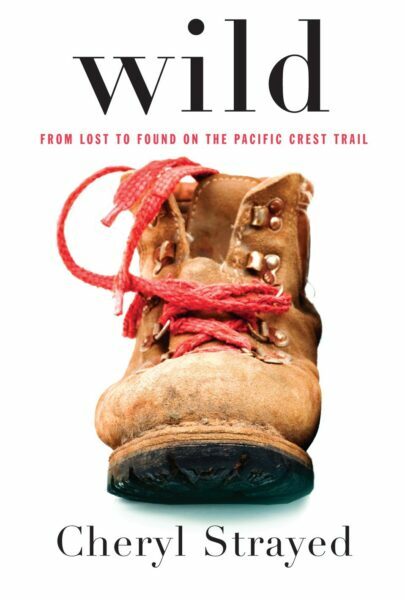 Many of Cheryl Strayed’s books would make great presents for someone traveling. 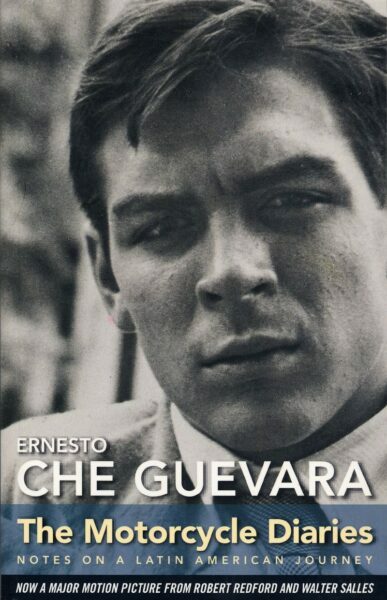 Read The Motorcycle Diaries without expecting Ernesto Guevara to become a revolutionary (Che) and you might just fall in love with the story on its own. Honestly, I admire he and his friend Albert Granado traveling so far throughout South America on the dodgiest of two wheels. I’m a bit of a science-fiction, dystopian, and 80s pop culture nerd so Ernest Cline’s Ready Player One is right up my alley. Mix in all that with the ability to travel via virtual reality and you’ve got the recipe for a good story. There’s quite a bit of travel here, though most of it is virtual. Residents of Columbus, Ohio will be happy that their city gets a shout in this book. 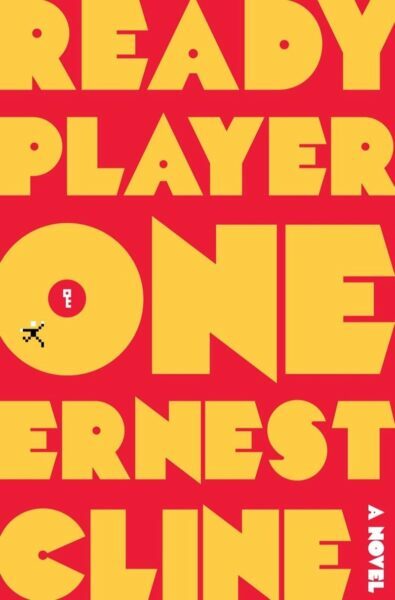 Stay nerdy with more books by Ernest Cline! I can’t mention Sci-Fi adventure without Douglas Adams masterpiece Hitchhiker’s Guide to the Galaxy. There’s so much inspiration and humor within its pages for me to cover here. I love his wit and all the stories in this epic book. All I can say is, “Don’t panic” and bring your towel. 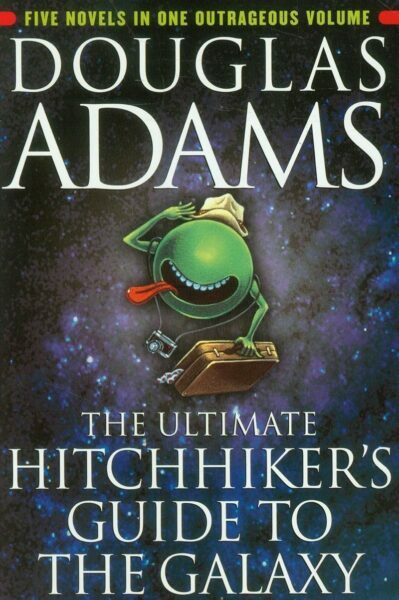 Choose a few more Douglas Adams titles for your friend whose traveling, or for yourself! 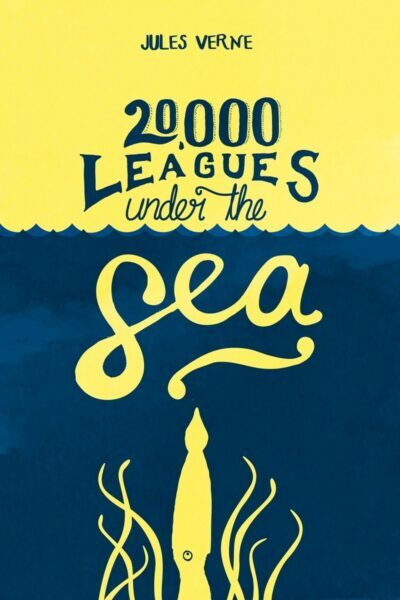 Many people will cite 20,000 Leagues Under the Sea as their favorite fiction book. Jules Verne was just an awesome predictor of technologies that we’d come to use half a century later. Take the electric submarine used by Captain Nemo in this book. He’s not done yet, my friend. 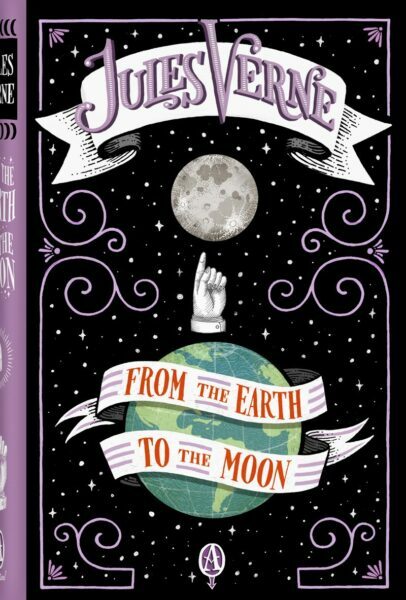 Read Verne’s From the Earth to the Moon and you’ll think that it’s written at the dawn of the great Space Race. Nope. He wrote about projectiles carrying people to the moon way back in 1865, a century before man first set foot on our only permanent satellite. Check more of the best books by Jules Verne! 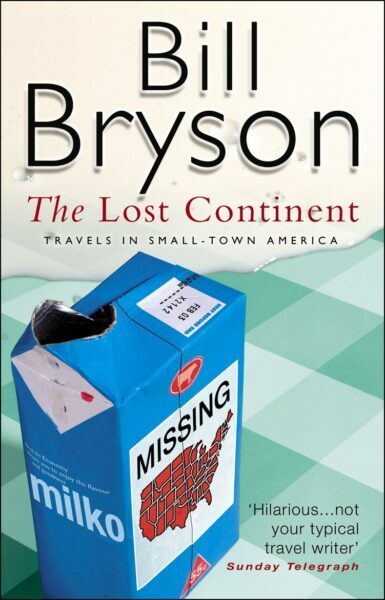 Bryson’s The Lost Continent: Travels in Small-town America is pithy and saucy with his words but I can’t get enough. Maybe I wouldn’t if I were from Iowa, or had relatives from there. I’m stuck on this book because I have a thing for small towns, so why not enjoy reading a travel god move through some of them in literary form? 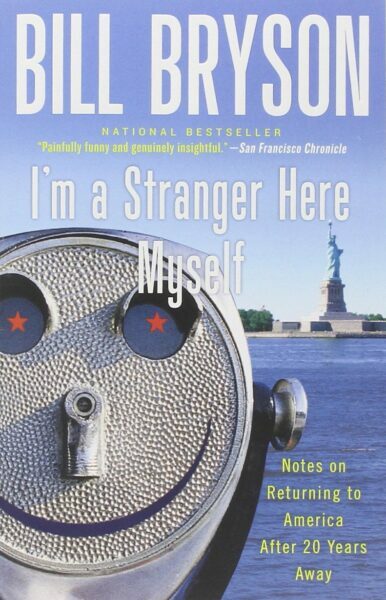 His book about returning home Notes from a Big Country or I’m a Stranger Here Myself are worth a read for those people who’ve lived abroad or plan to return home like I was when reading this. Explore more wonderful travel books and memoirs by Bill Bryson! 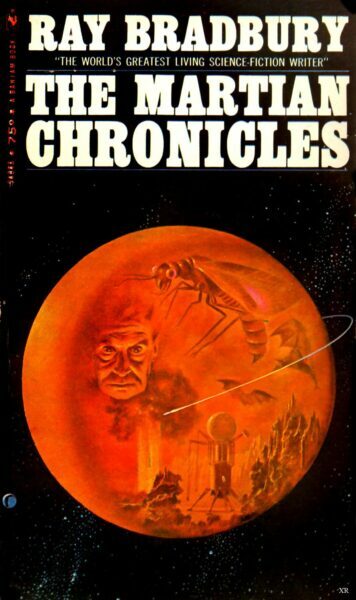 Sure it’s apocalyptic but read the first few chapters of Ray Bradbury’s The Martian Chronicles and you’ll be inspired to visit the Red Planet. Honestly, the spirit of that first chapter is something I’ve longed to recreate without blatantly copying Ray Bradbury. Ray Bradbury has created many more great books that would make an awesome travel gift. 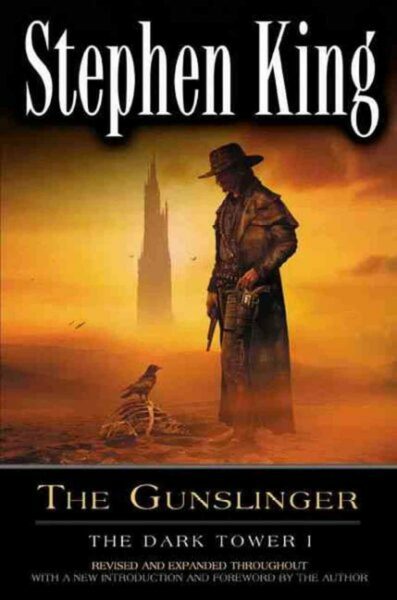 I threw Stephen King’s The Gunslinger because you should’ve read it and the rest of the Dark Tower series by now, and shame on you if you haven’t yet. It starts with an epic chase and through a variety of interesting characters, so thank me for the introduction. Pick up more of Stephen King’s books for your world traveling friend! Travelers spend long periods of time going to and from their destination and can’t fill all of those intervals with talking to our neighbors, playing on our phones, or writing down our thoughts. These book lover-friendly travel gifts are the key to keeping them occupied and happy at the same time. This post was originally created on November 9, 2017. It has been maintained and updated (as of April 4, 2018) to reflect our current viewpoints. Also, it’s part of our Gift Guides series. Here, we’ve also covered children’s books that inspire travel, the four-gift Christmas Challenge, and more. Great post! I recently read Mark Twain ‘Roughing It’ which was pretty tough to get through at times but some of the descriptions of the Mid West and Hawaii are amazing. There are so many good books to read but it seems like never enough time to read them all! Nice addition there, Shannon. I’ve never gotten a chance to read that but will certainly give it a look. Thanks for stopping by! I’ve managed to read a good handful of the awesome books on this list. Books inspire travel in so many ways. The reason I made my first trip to New Orleans was due to reading Anne Rice’s Vampire Chronicles when I was in high school. I’ve not read much Anne Rice and feel a bit guilty about it. Anything I should start with? Great list of books. Over the years I’ve found myself switching from paperback to ebooks due to trying to travel more lightly. Have you found yourself doing the same? Thanks for stopping by and commenting. I hope you have safe travels, wherever you may be!